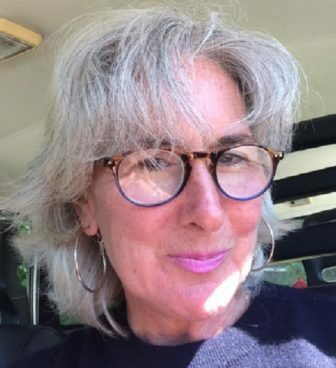 Susan Dromey Heeter is mallomaring. I muse joyfully of Spanish today, musa alegremente of a language with which I spend my working days. I’ve been teaching Spanish for a long time, I spend days encouraging chiquitos to open their hearts and minds to the language that, by 2050, could see the United States, Los Estados Unidos, have more Spanish speakers than any other country. Really. Es verdad. It’s true. We’ll have más than Mexico, España, Cúba. Don’t speak Spanish? Perhaps it’s time to learn. ¡Vámonos! I tend to teach pretty basic Spanish – spending time with conjugations and pronouns, introductory stuff. “AR” verbs are generally introduced early: hablar: to speak, bailar: to dance, cantar: to sing. I must admit, sometimes it gets a little monotonous, a little repetitious, a little mundane. So, being of the creative sort, I like to change things up and this week’s “Reflexiones Alegres” is going to be about a new Spanish verb I have invented: Mallomar. Mallomar is an “AR” verb and it translates to “Eating Pure Chocolate Mallomar Cookies.” The pronunciation is “My – Yo- Mar” as the double “LLs” in Spanish are equivalent to the “Y” in English. Yo mallomo – I eat mallomars. Tú mallomas: You eat mallomars. Él, Ella, Usted malloma: He, she, you (formal) eat mallomars. Nosotros/as mallomamos: We eat mallomars. Vosotros/as mallomaís: You all eat mallomars. 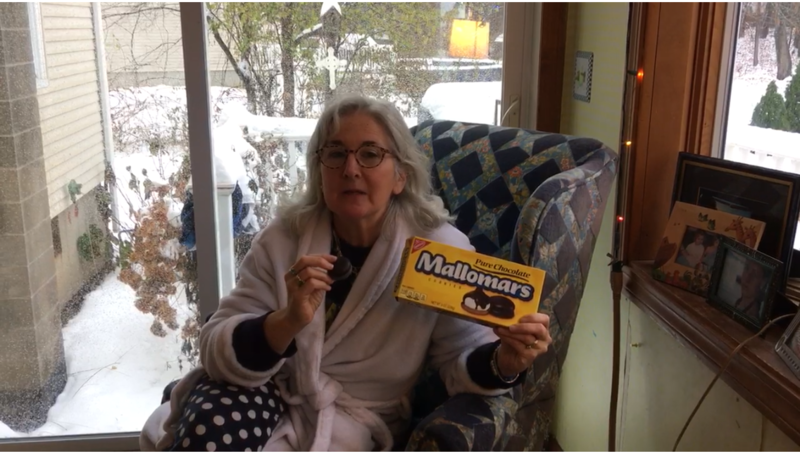 Ellos, Ellas, Ustedes malloman: They or you all eat mallomars. I am falling in love with this verb as I have been having a love affair with Mallomars my entire life. Me encantan Mallomars. Did you know they are only available from September to March? ¿Solamente septiembre hasta marzo? Yikes. I’m getting nerviosa. It’s time to stockpile. And may you enjoy mallomando – mallomaring. I muse joyfully you will – en español or whatever language brings you the most sweet.